This is another extraordinary effort from heavy progressive metal band Persona. 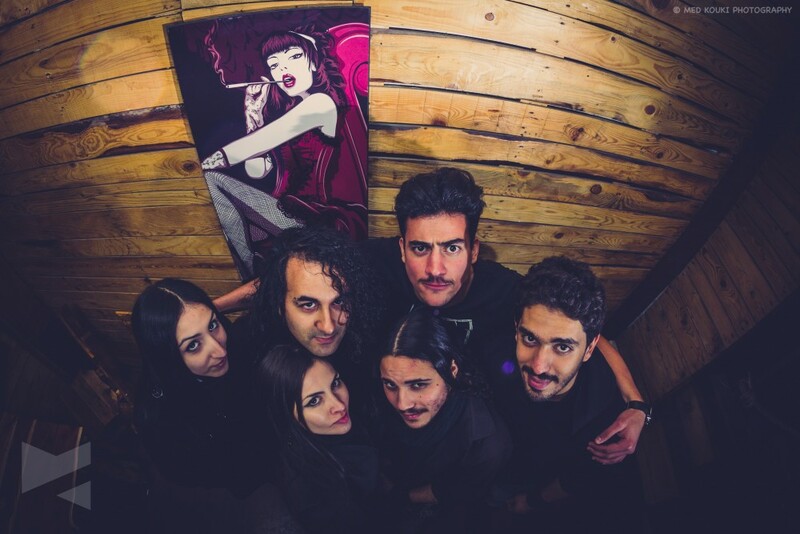 Comprised of Melik Melek Khelifa (lead guitar), Jelena Dobric (singer/piano), Yosri Ouada (rhythm guitar), Youssef Aouadi (drums), Walid Bessadok (keyboard), and Nesrine Mahbouli (bass), this Tunis-based outfit has produced a worthy follow-up to Elusive Reflections, which I reviewed here a couple years ago. 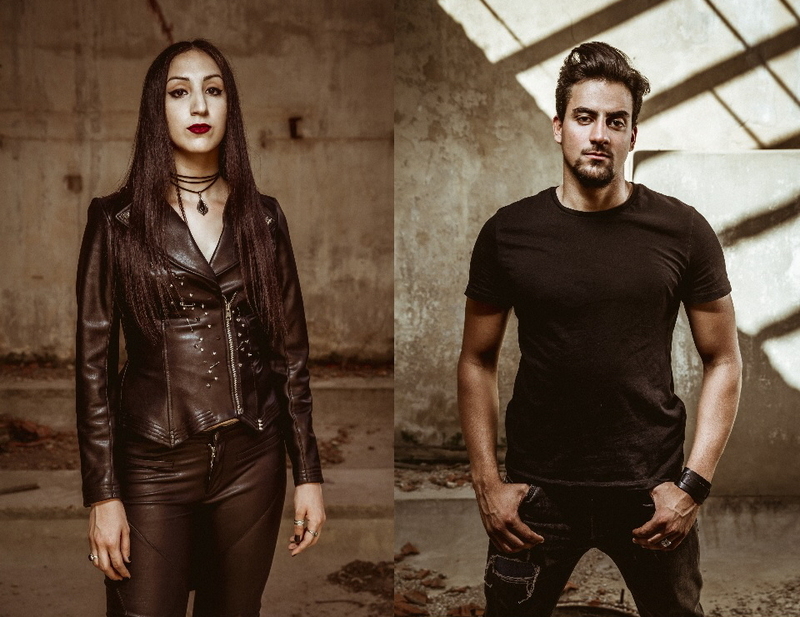 From the start, you know Persona means business, as they kick off album-opener “Prologue – The Initiation” with a serious metal growl, proving the band’s progressive rock musicianship is matched by its metal attitude. “The Omen of Downfall” and “Esuriance Guilefulness Omnipotence” continue in that strain, with nearly angelic soaring vocals interrupted by growls as the tunes enter into heavier territory from time to time, supported by a menacing musical backdrop. 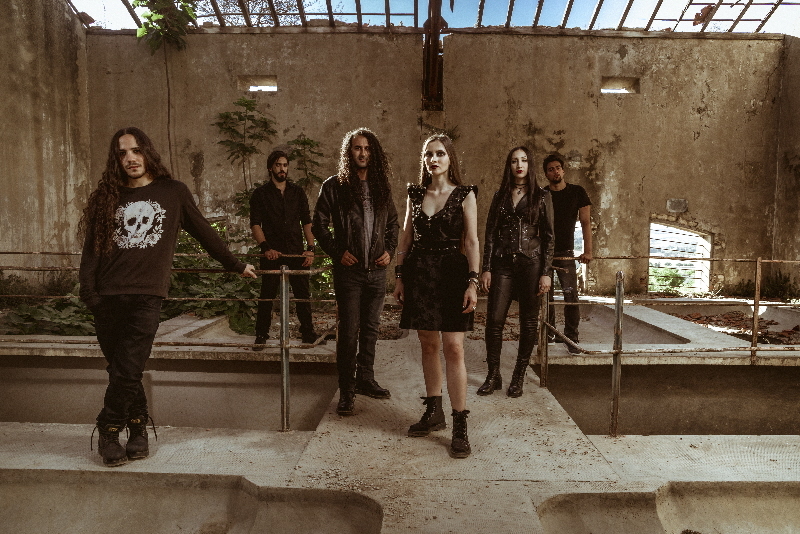 The amped-up energy in “Esuriance Guilefulness Omnipotence” is carried over into “Armour of Thorns” via a less dense, energetic driving rhythm. I very much dig its rollicking tempo and baseline vocal melody, while musical explorations in the back half of the song add variety that keeps things interesting. Still heavy and with some meaty, chunky guitarwork driving it forward in parts, the softer-touch “Netherlight” fits in nicely mid-album, though the opening growls of “Bete Noire” let the listener know the intensity is about to crank back up. I’m running out of adjectives, but “Invidia” and “Hellgrind” keep the energy level up, with “Hellgrind,” naturally, the darker of the two. The energy level sustains for the rest of the disc, with “The Seeress of Triumph” a back-end favorite, with its insistent rhythmic energy, driving the album toward its closing “Epilogue – The Final Deliverance,” a pleasantly low-key release of pent-up energy that carries Metamorphosis to its conclusion. 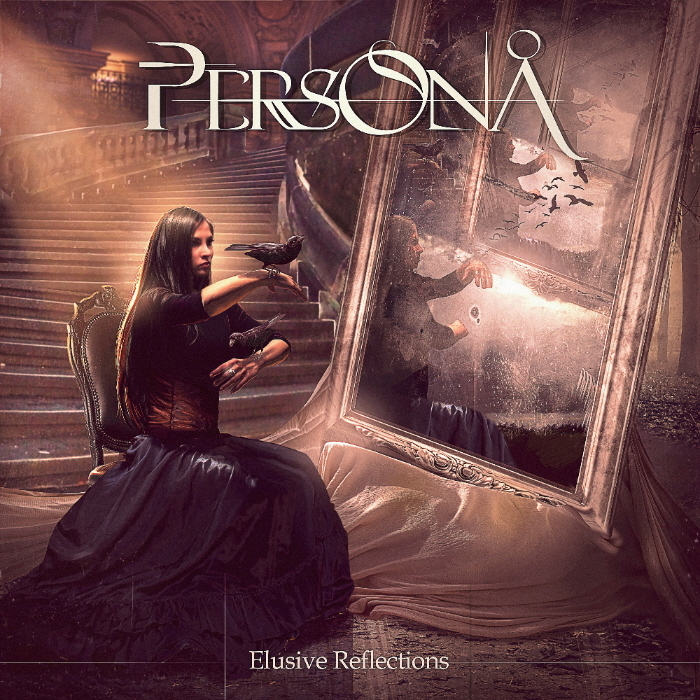 I’ve now reviewed two Persona albums, and it’s clear they’ve earned a place at the heavy progressive rock table (and concert/festival circuit), likely to appeal to a broad cross-section of fans spanning several rock/metal sub-genres. Truly inventive, progressive axework. Sweetly powerful and soaring vocals punctuated with rough-edged metal chops, replete with the requisite growls. And the songwriting skills to add variety to the song mix. I’m not sure which album is my favorite, Elusive Reflections or Metamorphosis, but I’d urge heavy prog-rock/metal fans to pick up one, play it awhile, and then grab a copy of the other. Keep an eye on Persona’s concert schedule. There’s nothing listed on their Facebook events calendar at the moment, but watch for future shows. And maybe also sign up for the band’s newsletter via the bottom of their webpage to make sure you don’t miss out. If they make it to Boston one of these days, you bet I’ll be there. (As Europe has a better festival circuit, I imagine you’ll have better luck catching them live there, if you live outside the band’s native Tunisia.) Indeed, if you get a chance, Persona’s music is the sort of power rock assault you just don’t want to miss. 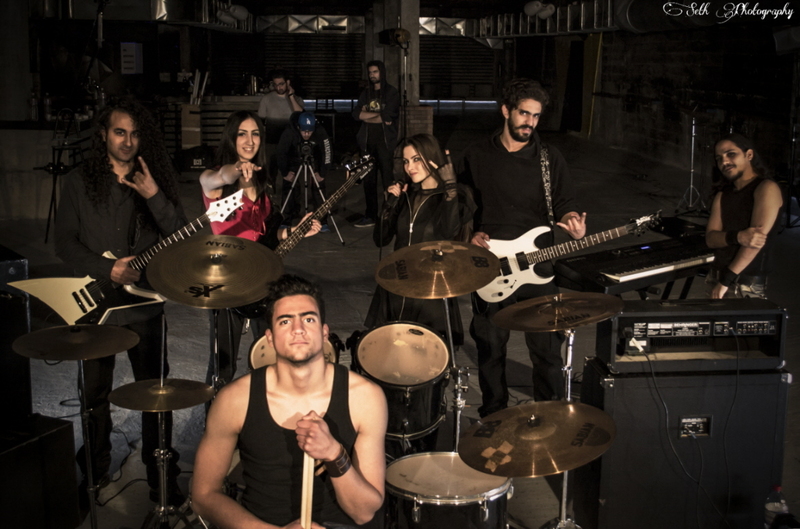 This is an exceptional progressive rock/metal album from talented, Tunis-based ensemble Persona. 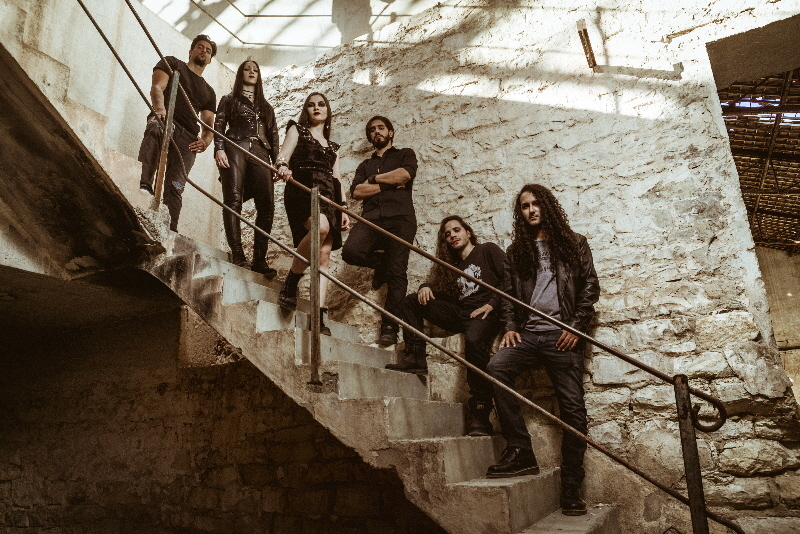 Founded in 2012, by lead guitarist Melik Melek Khelifa and singer/pianist Jelena Dobric, the band’s line-up also includes Yosri Ouada (rhythm guitarist), Youssef Aouadi (drums), Walid Bessadok (keyboard), and Nesrine Mahbouli (bass). The overarching style on Elusive Reflections is orchestral progressive rock, but other rock/metal influences are evident, as well. 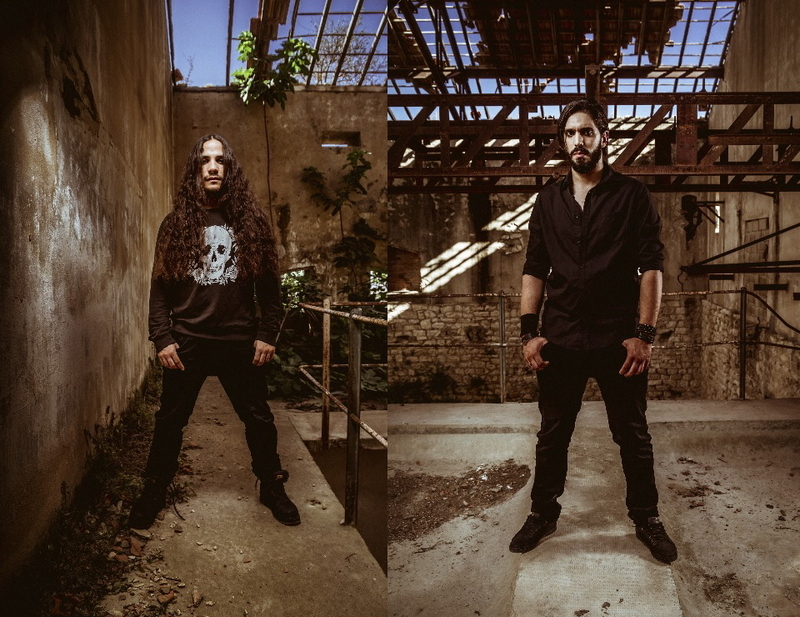 Melik’s axework ranges from soaring progressive to straightforward hard rock to even a little thrash. Jelena’s vocals also soar on some songs but more often act as an additional instrument, with tempo and phrasing changing along with each passage as required by each of Persona’s songs. 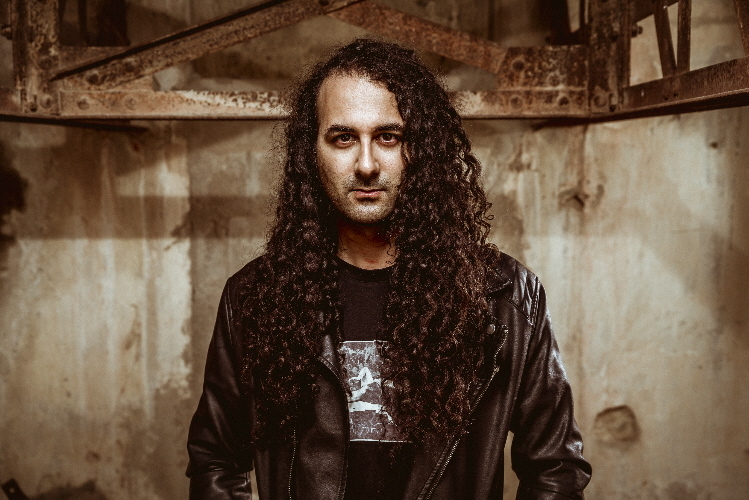 And Youssef’s drumming can range from soft to thrashing, sometimes keeping tempo and at others embellishing with attention-grabbing runs. As with so many of the bands I choose to review, the variance on the album, thanks to the skill of the band’s members, provides an enjoyable full-album listen; the songs are bound together by Persona’s identifiable sound but varied enough to keep things interesting from beginning to end. A good example of the Persona’s in-song versatility is “Ageless,” which kicks off with engaging synth work, joined by blistering guitar, adding soaring vocals, before combining those elements with a thrashing rhythm. It deftly moves back and forth between ethereal and heavy rock mode. And oh, the guitar solos! Music like this is meant to be heard on headphones… or in an arena. The track that I think best showcases the use of vocals almost purely as an instrument, though the lyrics are still clearly sung and easily understood, is “Monsters.” It also includes some of my favorite frenetic drumming on the album. And it’s the song that utilizes (in an appropriate spot) a death metal near-growl. As each layer of the onion is peeled back, almost an endless array of details, subtle and otherwise, emerge. And not just on the songs already mentioned; it can be heard throughout the disc. That’s what makes a great progressive rock album such an interesting listen. Yet I haven’t even delved into my favorite songs on Elusive Reflections. The record’s opening track, “Somebody Else,” opens with a musical arrangement and rhythm that does seem to be a subtle nod to a traditional North African sound, recurring throughout the song. Hard-rocking rhythms and soaring, theatrical interludes combine with the usual well-placed guitar run to add texture to this tune, which serves as a fitting introduction to the band. My favorite song on the album, “Blinded,” follows. 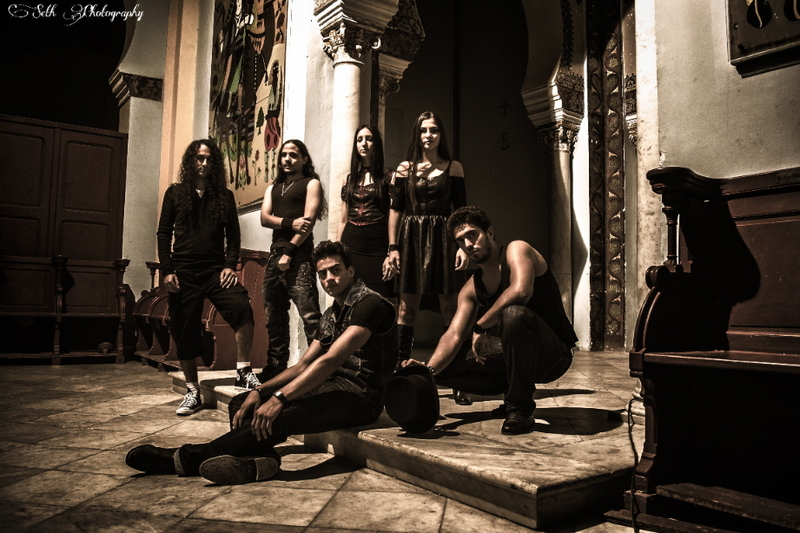 It surges and pulses, with dancing guitarwork, relentless drum rhythms, and soaring symphonic-progressive vocals. The rhythm and vocals climb musical hills, pause and soar, sometimes gliding down a bit before surging forward and soaring again. 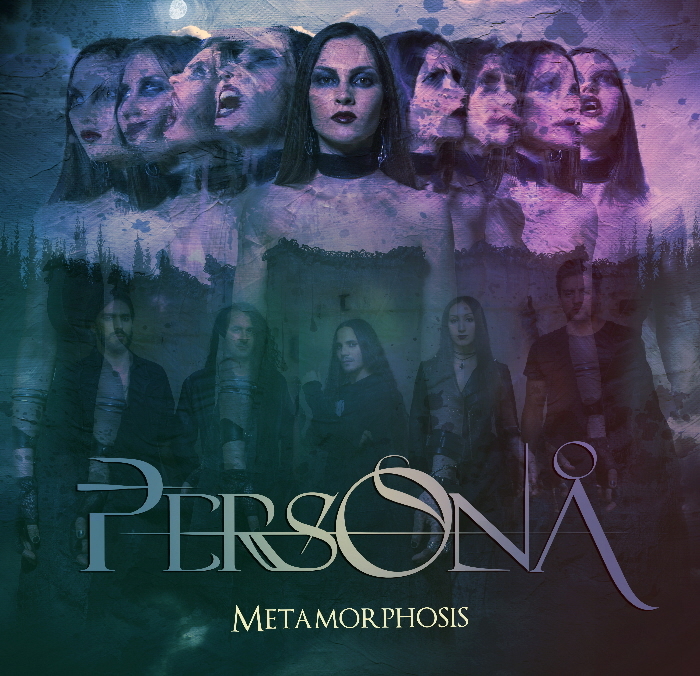 Persona’s songs typically and effectively begin with musical and drum openings that lead to the vocals – guitar and drums on “Forgotten”; drums and keys on “Halley.” Different instrumental combinations are found throughout. Persona shows it can slow things down a bit on “Torn.” Or, rather, since the pace on most tracks isn’t blazing, I suppose it would be more correct to say the band softens things a bit on “Torn.” And this is a powerful, heartfelt ballad of longing, carried by the vocals and supported by the light instrumental touch. It’s an exceptional change of pace that fits well in its album placement. “He Kills Me More” is worth noting for the haunting soft-opening that leads first to a rhythmic war-beat of drums and then a hint of sixties flavor in the first soaring guitar riffs before eventually giving way to a more haunting, plaintive vocal. But it’s that rhythm that carries through the song, tying it together and carrying the listener along on its journey as classic rock guitar (within the fabric of the song and as a blistering solo) and vocals each have their featured moments, as does a spoken-word segment. All of the band’s songs carry a strong, well-constructed structure, but the various parts on “He Kills Me More” are more identifiable and it’s relatively easier to see how they interact than elsewhere on the album. As the band closes the disc strong, I particularly enjoy the guitar solo and the sweet vocals late in the song on “Persona,” while “The Sea of Fallen Stars” provides a soft landing at the end of the Elusive Reflections, with the vocals soaring a bit more and the intricate axework paced just a touch slower. It’s a fitting closing number for this collection. From beginning to end, it’s clear Persona could capture the imagination of audiences of any size, from a cozy club to a large arena, as the music and performance would be well-placed alongside an arena-caliber light show. If you’re at all a fan of progressive or symphonic rock – or, for that matter, a classic rock fan who appreciates musicianship – you owe it to yourself to give Persona a listen.